Lacrosse at Georgia Tech is about playing in a top program with a goal to win Championships while obtaining an outstanding innovative education in Engineering, Sciences or Business! 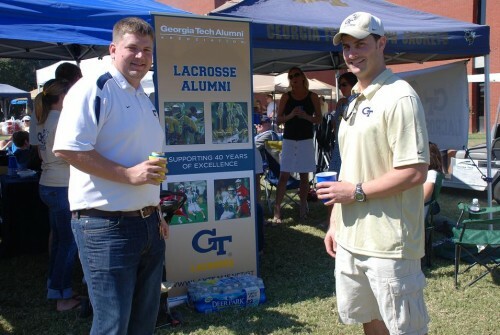 Lacrosse at Georgia Tech is about having a great college experience and making life long friends and becoming part of a networked Alumni Group! Lacrosse at Georgia Tech is a nationally competitive Club Sport dedicated to winning national championships and molding teamwork life skills. 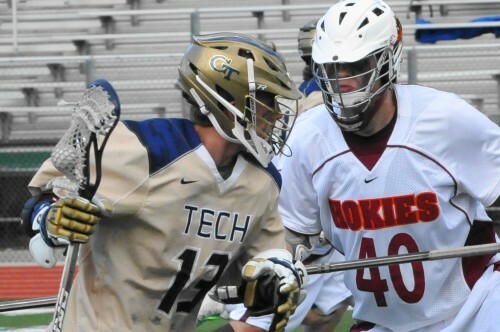 Georgia Tech is a member of the SouthEastern Lacrosse Conference (SELC) of the Men's Collegiate Lacrosse Association (MCLA). We play a national schedule. Lacrosse at Georgia Tech is about UpHolding The Ramblin Wreck and Helluva an Engineer Tradition!